If you’re into blogging, then you know for a fact that WordPress is known as one of the best blog/web content platform that is available on the Internet for everyone. Besides the great thing that WordPress comes free of charge, the platform has thousands of available plugins that make your blogging experience even more awesome than it already is. These top WordPress plugins are for free and yes, there are also premium ones that come with s small price attached to them. Here are some of the top plugins for WordPress that you can use for your site. If no one gets to read your blogs, then there is no sense in even making one at all. Having the WordPress SEO plugin ensures that your page gets to have a fighting chance when it comes to search engine results. The plusgin has features such as Social Integration, Keyword Reseach, Breadcrumbs, RSS Optimization and On-page SEO Analysis as some of its benefits. This is a very powerful tool that can catapult your blog when used the right way. If you ever wanted a WordPress blog that is extremely attractive to look at and is highly visual, then Visual Composer is the plugin that you cannot do without. This plugin allows you to create pages in your blog in the most visually-pleasing way possible and gives you the opportunity to arrange your menu in the easiest ways possible. One of the most irritating things that occur when you have a comments section in your blog is that you can get spammed a lot by other people and bots posting links as well as other things that have nothing to do with your page. 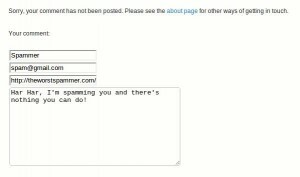 With Cookies for Comments, spam is prevented before they even get access to your server. You are guaranteed to experience substantial loss is machine generated spam when you use this plugin. From thousands of spam comments per month, you might just receive less than ten per month. Millions of people use Facebook and Twitter that is a fact. If these people see something they see online, they might be compelled to share it with their friends on these social networking sites. However, they won’t be able to do that if your WordPress blog does not have the option for sharing your posts. Having the Really Simple Facebook Twitter Share Buttons on your blog makes it very easy for your readers to share what you post and in turn giving you a wider audience reach. Sometimes, you have posts that are as equally as important as your current ones but they did not have much of an audience back then. Having the tweet Old Post plugin enables you to automatically share old posts with your Twitter followers by customizing the time intervals in which they are posted online. This way, none of your posts will ever go to waste. If your blog deals with needing to have pictures on your page, then of course you will require a photo gallery to make it look better. Of course, a photo gallery will also attract more visitors to your page. The more visual your WP blog is, the better your chances are of gaining a wider reach. 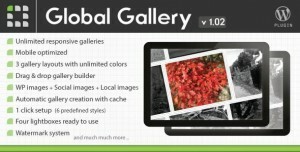 Global Gallery is a plugin that allows you to create an unlimited number of galleries for photos on your blog. 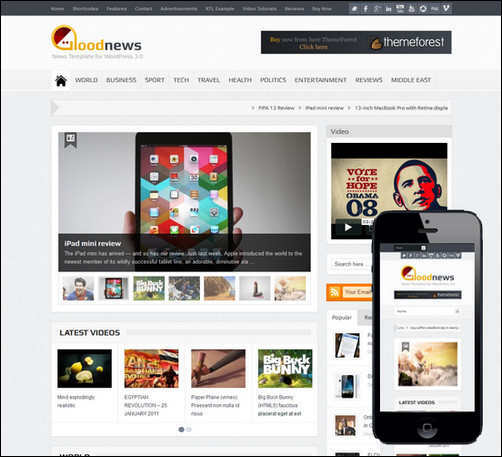 It is very easy to use and fully responsive. 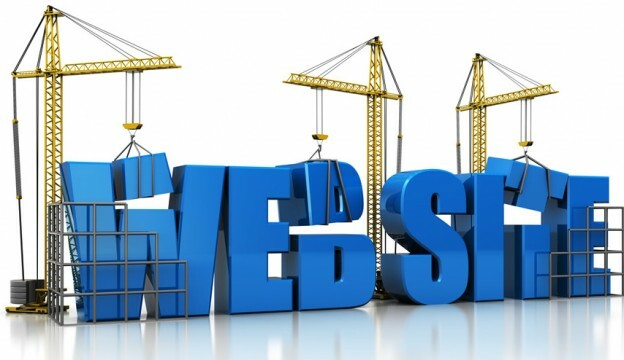 If you have a blog that is connected with your business or organization, there are times that you might have events and require to inform your visitors about them. 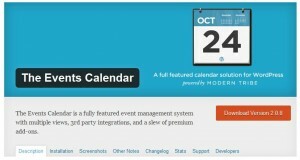 The Events Calendar is the perfect little plugin that allows you to create, manage and display your events in your WordPress blog. You can customize it in such a way that the plugin can be integrated with Google Maps so that your visitors may easily find your event’s location as well as displaying all that you have stored for the entire month. This plugin is free but there is a pro version that allows you to have more customization options especially if you have tons of events lined up. SEO plugins are crucial to make sure that your blog is noticed by potential visitors by making it appear as one of the top search engine results. The All in One SEO Pack is a WordPress plugin in which other than placing you among the top search results, it automatically makes sure that your titles are optimized so that it can reach the top of results. 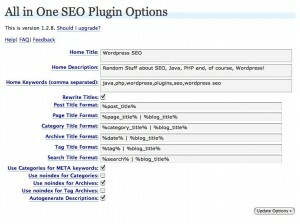 However, you can also choose to override the optimization of the plugin and create your own titles. Some people simply do not have the time to share their posts across multiple social media platforms or even update them by sharing the same blog post on more than one occassion. 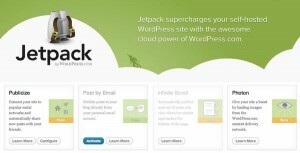 With JetPack Publicize as one of your WordPress plugins, you will be able to immediately post your new blog in the social networking sites you are a member of. Then, you can customise these posts when you have the time later on. This is another plugin that is used for sharing posts across multiple social media sites which greatly benefits your visitors. 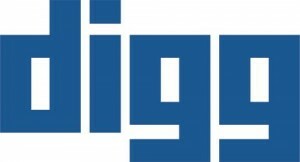 The best thing about Digg Digg is that there are more than two dozen custom buttons for various social media sites you can choose from. In addition, you can also customize the buttons on where they can be placed on your blog site.